Hometown kid Neil Walker, along with Virgil Vasquez, are the first two September call-ups for the Pirates. 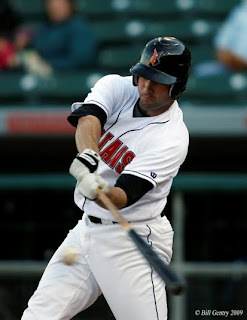 Walker was hitting .264 with 14 HR and 69 RBI in 95 games for AAA Indianapolis this season. Vasquez made 7 starts for Pittsburgh this year going 2-5 with a 6.09 ERA. He pitched much better in Indy and will likely be used out of the bullpen besides for the occasional spot start.